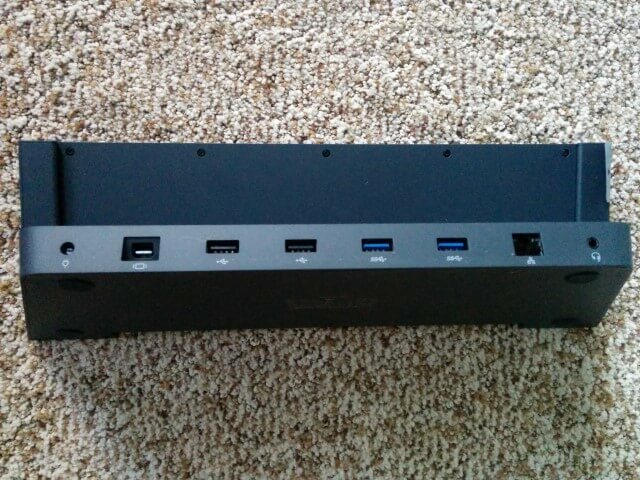 Surface Pro 3 Dock Owner Review. Excellent! The surface pro 3 dock is exactly what I needed. Lightweight and sturdy, the dock is easy to use and enhances the abilities of your Surface Pro 3. If you’re not a “dock person”, or have limited budget then I certainly hope you’d take a pass, but for me this is a great product that fits my needs perfectly. I believe that if you’re a Surface Pro 3 owners and in need of a docking solution, you will be satisfied. WHY GET THE SURFACE PRO 3 DOCK ? IS IT WORTH IT? There are a few reasons why you would want the dock. I fall into category #2, but if the dock fits your needs, then yes, it’s worth it. You don’t travel daily with your Pro 3, but at home you simply prefer it docked. You travel daily with your SP3, and you’re tired of constantly plugging & unplugging power over and over. You need/want more ports for whatever reason. You have budget, and love gadgets. It’s very easy to actually dock your Surface Pro 3. You “lightly pull apart” (left and right ) on the dock. Then you slide in your Pro 3 ( with or without the type pad keyboard ). There is a groove on the bottom that makes it easy to slide the pro 3 into position. Once placed, you just “PUSH” the Left and Right Sides to lock into place.. Voila. Although the dock angle doesn’t adjust, I don’t see it as an issue. If the engineers could keep the sturdy feel and allow adjustment of the docking angle that would be even better. But fixed angle is OK. I think the price is ”fair” for early adopters. Like any other gadgets, time reduces price, as does aggressive deal searching. I prefer a longer power cable length. 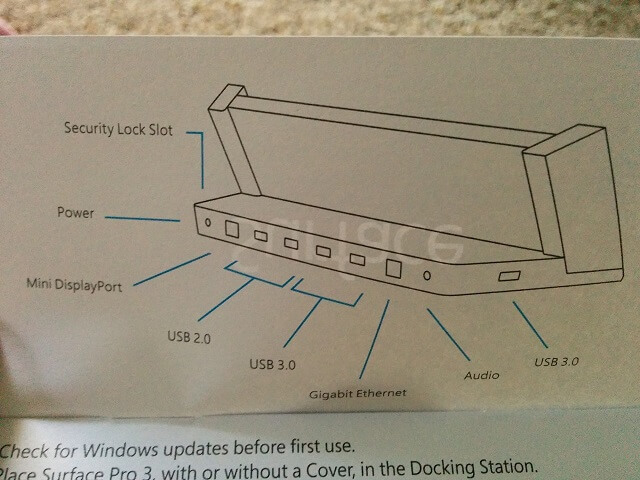 I also prefer how the SP3’s original power brick has a USB port on it unlike the dock’s power cable. However having the port on the brick is not necessary with all the additional USB ports on the dock itself. PHYSICAL: The pro 3 dock is lightweight, sturdy, and easy to “operate”. By operating, I mean, locking the pro 3 in place is simple, easy, and fast. 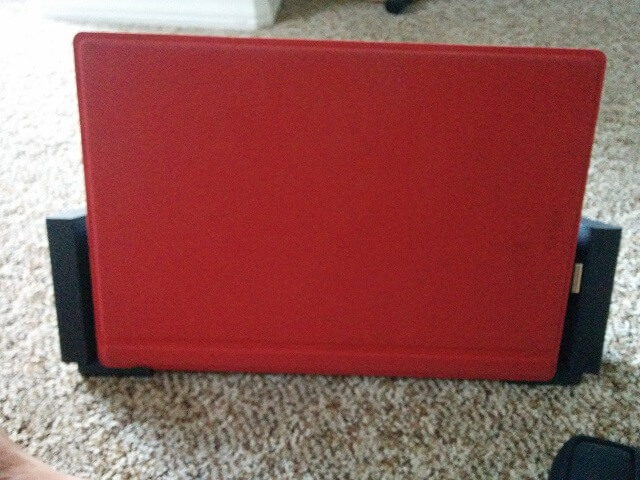 As mentioned above, it’s super simple to dock and lock the surface pro 3.
surface pro 3 dock worth it?